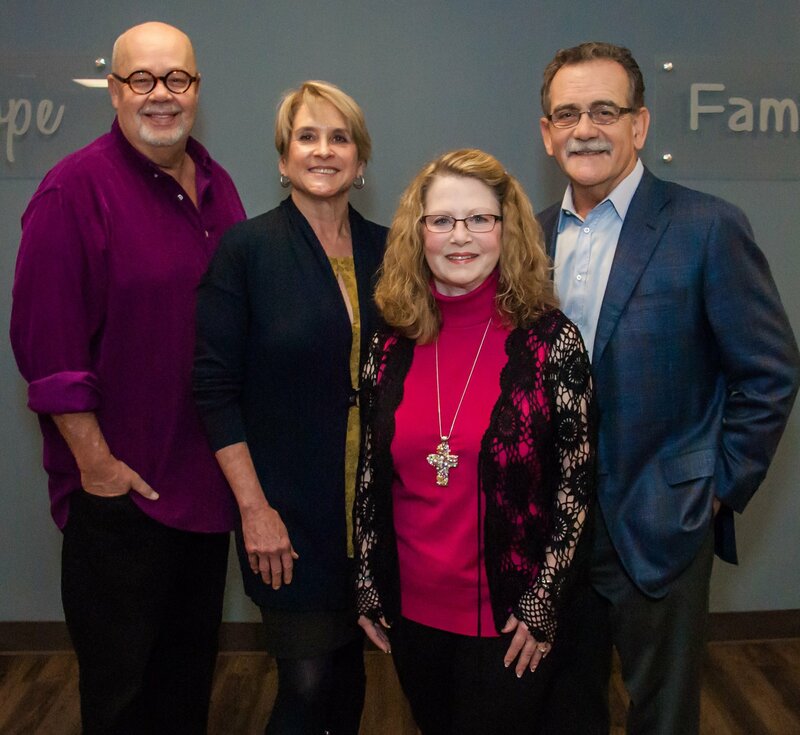 On January 19, 2019, Sarah E. Hansel was presented the Guardian Angel Award from The Parent Child Center of Tulsa (PCCT) during their annual Toyland Ball event. The Guardian Angel Award honors an individual or organization whose commitment to PCCT has made a significant difference in our mission to strengthen families and bring hope and healing to vulnerable children who are at risk for, or victims of, child abuse and neglect. Sarah's involvement at PCCT began in 2001. She is a longtime generous patron of the PCCT Hope for Children Luncheon, as well as Toyland Ball. She served as Toyland Ball Chair in 2012. In 2010, Sarah accepted a position on the PCCT Board of Directors. She served as the Development Committee Chair in 2014, and as PCCT's Board President from 2014 to 2015. Sarah donates countless hours of legal service to the agency. According to PCCT, "Sarah's longstanding passion for our mission is inspiring. She has a heart for ensuring that no child has to wait for services that we provide. Sarah is quick to say 'yes' to requests for help from our staff. We can always count on her to be a part of any new initiative. She doesn't just give - she shows up in person and cheers us on!"